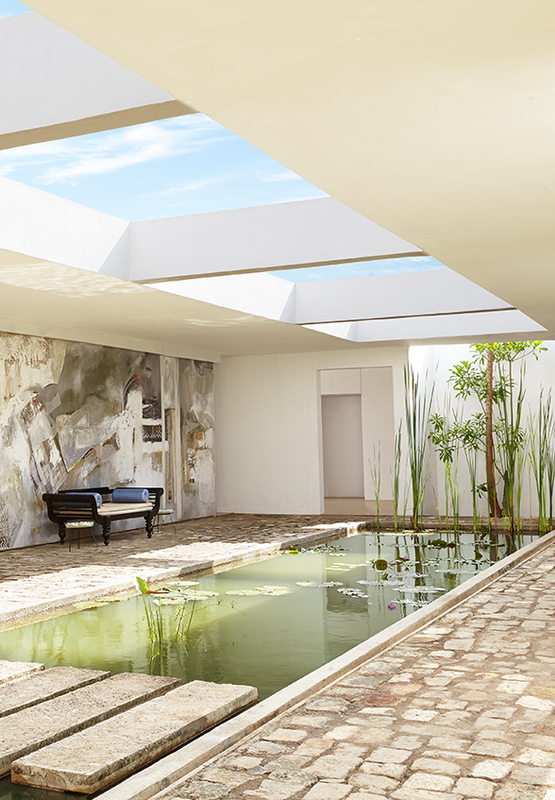 On a sunny coastline best known for its pristine beaches, our home of Sri Lankan hospitality looks to the magnificence of inland waters for a unique perspective on island luxury. 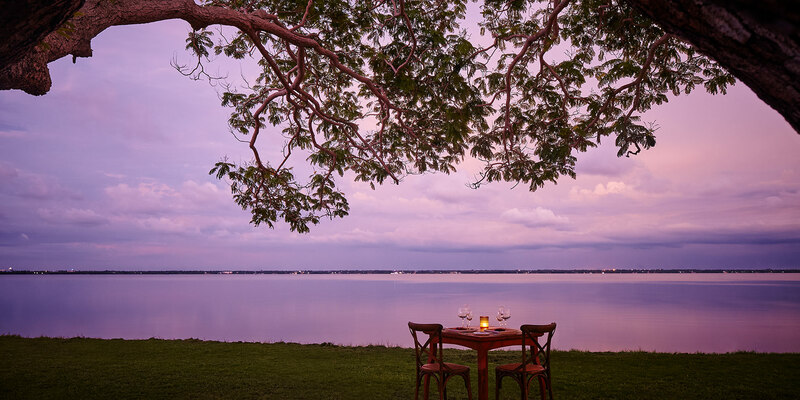 Trading waves for ripples and sunsets for sunshine, the views of our lagoon are a tranquil distinction of our beach hotel. 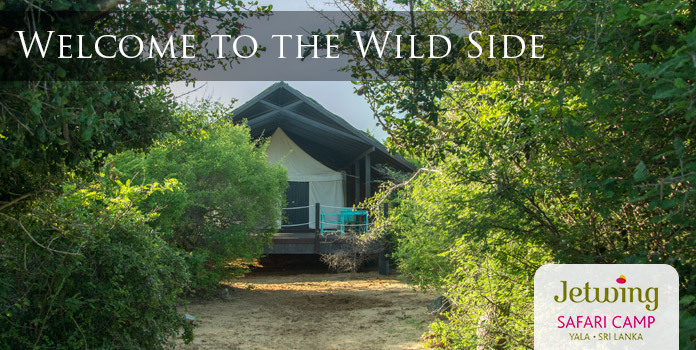 Sri Lanka offers an array of stunning landscapes that have inspired world-class luxury, and our home is no different. Set amidst a serene environment that surrounds the birthplace of our legendary hospitality, we invite you to escape to our family of hotels in Negombo, and join us in luxurious seclusion on your next tropical getaway. 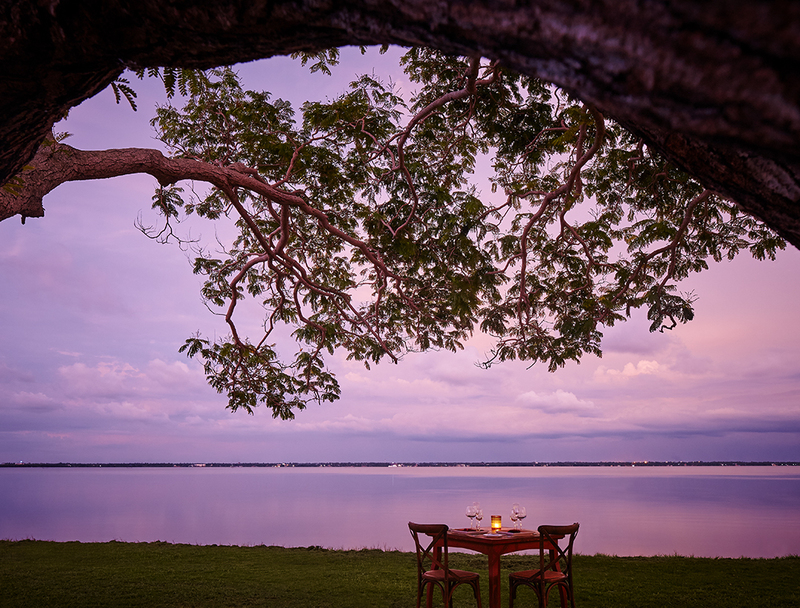 Set between the Indian Ocean and Negombo Lagoon on either side, our home of Sri Lankan hospitality rests upon a quiet strip of northwestern coastline, yet remains conveniently connected to the rest of our island. 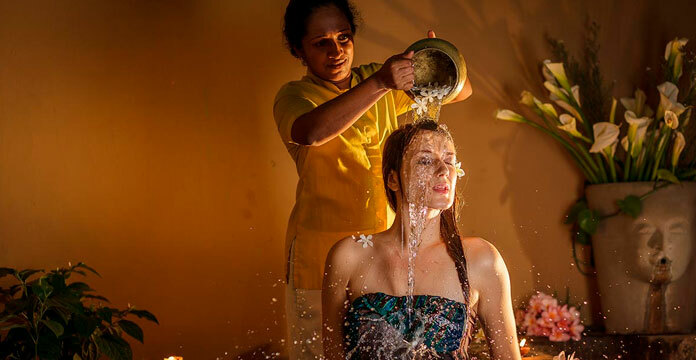 An all-round home of Sri Lankan hospitality with unique modern facilities such as a meeting room, professional water sports center, the longest swimming pool on the western coastline, and an Ayurveda Spa specialising in ancient healing therapies. yourself in a serene environment." Discover culture, history, and nature scattered across our surrounding regions in and around Negombo, with exciting experiences that hold an abundance of island stories we can’t wait to share with you. 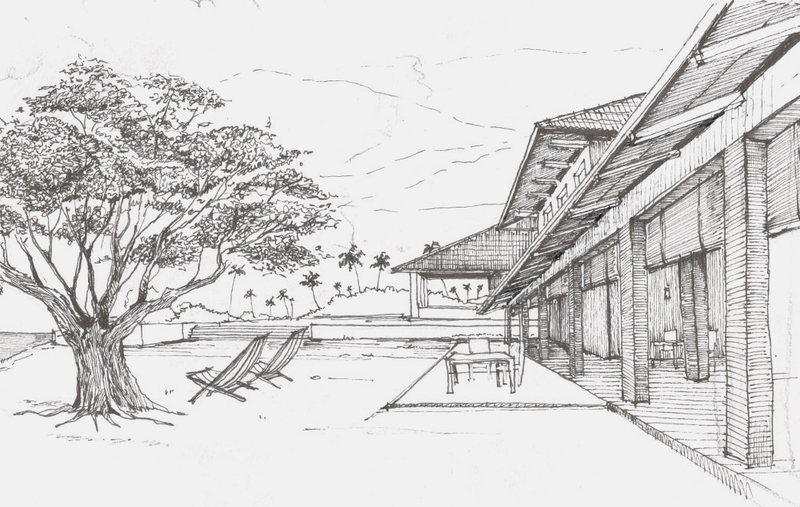 Having set up the first vapour absorption chiller in a Sri Lankan hotel as well as the first grid-tied solar energy system among our family of hotels, Jetwing Lagoon is a pioneering example of sustainable tourism on our tropical isle.